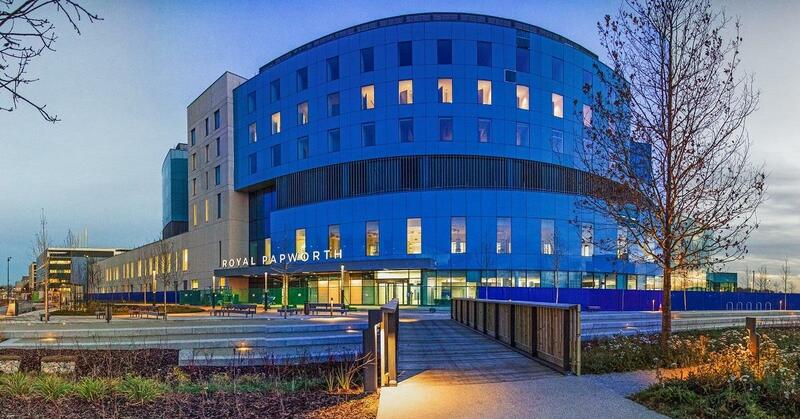 Today we start with a nice meal and then move on to a talk on the work & times of the Royal Papworth NHS Hospital Trust - recent move to a state of the art custom-built centre on the Addenbrookes site. This reknowned hospital is justly famous for its ground breaking heart surgery and after care. Followed by this years Shadow Council Meeting. - the first get-to-gether of next years President and Council - details from Amber.